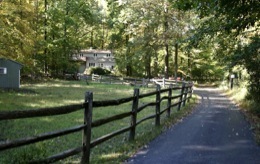 Located in northern Chester County, this 5.3 acre property is all set for you and your horses. The highly acclaimed Owen J. Roberts school district makes this a great place to raise kids. Just 1 mile from historic St. Peter’s Village and 2 miles from Hopewell Furnace National Historic Park. 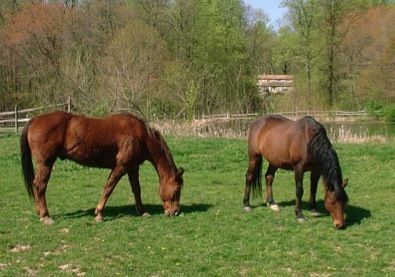 French Creek State Park, State Game Lands, and Crows Nest Natural Lands Trust are all within walking/riding distance. 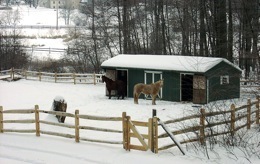 A wonderful horse property near historic St. Peter’s Village. With a 1/4 mile long driveway on a very private road, the only sounds you will hear is that of the native wildlife.